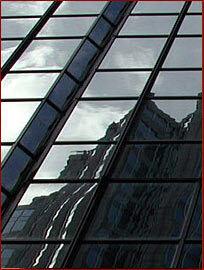 Here at Giroux & Company we think real estate is the most exciting and fascinating business in the world. Every human activity takes place in or on real estate. It is a commodity that is of interest to everyone. The real estate business is of service, in one way or another to every individual, business enterprise and society in general. It is a profitable activity for those who take part. Donald Harrison at (508) 677-9500.